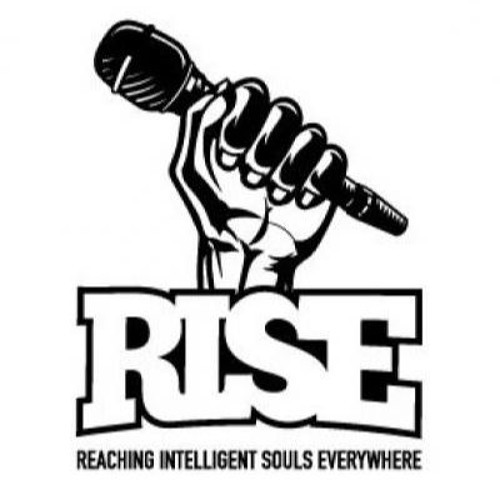 RISE Edutainment (Reaching Intelligent Souls Everywhere); a multidisciplinary collective of artists and activists providing a weekly, welcoming and safe platform for the arts. All the songs posted are by artists that associate themselves with RISE and the Toronto arts community. Every Monday night @ Borrows Hall. Starts at 7:30!